← What would YOU do with $500? Do you look for images online to use for your projects? Do you have your own graphics or photos online? What are the rules for using these images? What can you do if someone steals your image? How can you prevent it? If you create or use artwork in any form for any purpose, you need to read this! 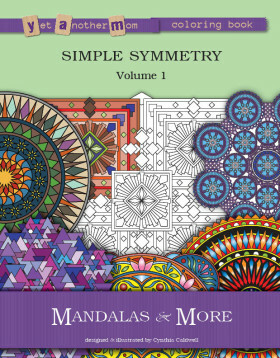 I was originally going to start a post on a different topic last Friday, but when I sat down that morning at my computer to look up something online, I found an eBook that was using one of the coloring pages I posted on this blog as the cover of their book! I spent the day trying to figure out how to report it, looking to see where else this image and some of my others may have been used, and researching my legal options. It is all a bit overwhelming! Even if you are not an author or artist, you can have your articles or photos stolen from your blog, your Instagram account, or your Facebook page. Do you know how to protect your stuff? If you are a blogger or create web sites, you may be looking for photos or graphics to use on your web site. Or maybe you are a crafter and are looking for images to use in one of your crafts. Do you know what images you can legally use? I decided to dedicate this article to educating everyone about copyright laws and how they apply to the images you find on the internet (or elsewhere). If you create or use artwork in any form for any purpose, you need to read this! This turned out to be such a huge topic, that I’ve split the article into two posts. I’ve also included a table of contents here. 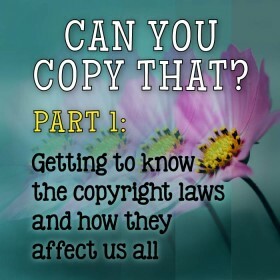 After reading this post, read Part 2: Preventing, detecting, and stopping copyright violations. Note: I am covering copyright laws in the United States. U.S. copyright enforcement falls under the jurisdiction of the federal courts, so the same rules apply to works created anywhere in the U.S. Other countries may have different, but likely similar, laws. Also note: I am not a lawyer and I cannot provide legal counsel. You should consult an intellectual property lawyer for advice on your particular circumstances. While I have made every attempt to ensure the accuracy and reliability of the information provided here as of the time of publication, the information is provided “as is” without warranty of any kind and I do not accept any responsibility or liability for the accuracy, content, completeness, legality, or reliability of the information presented here. How do I know if I can use an image? How can I give permission to others to use my work? So I’m still not sure… can I use that image or not? How do I stop someone from stealing my stuff? How can I find out if someone stole my stuff? When you see “All rights reserved” that means that they reserve (i.e., they control or own) all of these rights listed above. Note: I’ll mostly be referring the “artist” and “images” for the rest of this article, but the rules apply to all types of creators and works. When an artist publishes that work in a book or displays it on the internet, the copyright still holds, unless the artist grants rights to someone else to use that work. So, for example, if I post a copy of a drawing I just finished to my Facebook page saying “Phew! I finally finished this one!” then I am not granting any rights to anyone to use that image in any way. Just because I put it out for view doesn’t mean you can use it. People get confused all the time and often interchange copyright, trademark, and patent. A copyright protects tangible, creative works (but not the title of that work or the process of creating it). A trademark protects a company or product name, logo, or slogan (a.k.a. “mark”). For example, Zentangle is a trademarked name, and the swoosh is a trademarked symbol for Nike. If unregistered, you’ll often see a little “TM” in superscript after a name or slogan, indicating that the person or company is claiming ownership of that logo, name or slogan. If it is registered with the US Patent & Trademark Office, you would see a “®” after the mark. Now, to further complicate things, there is something also known as “trade dress.” This can be an overall appearance or “look” that is uniquely associated with a company or product. Do you ever see a generic product on a shelf (e.g. shampoo) and know immediately that it is a knock-off of a name-brand product? That is because it has copied the “look” of the product/packaging. This can actual be used to protect an artist’s “signature style” (although rare). A patent protects a process, design, manufactured article, or machine/tool. There are actually two types of patents that might apply to an artist or crafter: utility and design. A utility patent is for the function, or utility, of an item (e.g., how it works), while a design patent applies to the form (e.g., the shape or ornamentation) of a manufactured item. A good example of something that could be patented might be a clasp design for a bracelet. There could be a utility patent for a new hinge locking mechanism, and there could be a design patent for the decorative design element of the shape of the lock and design engraved on it. The key thing is that the design must be “new and non-obvious.” For another example, maybe you create an artistic vase with unique handles. If you create just that one piece as a work of art (not intended for actual use as a vase), it could be copyrighted. If you use that vase as a utilitarian object (e.g., as a vessel for flowers), or you want to begin manufacturing it, you could patent it. For another example, maybe you are a painter. You paint a painting. The painting is copyrighted. You may also have invented a new technique for mixing paints and different media and a unique technique for applying the mixture to a surface. This is the part that could be patented. What a lot of people don’t realize is that, with few exceptions, using an image is a copyright violation unless you are specifically granted permission, not the other way around! People think that if they find an image on Pinterest or Google or anywhere online for that matter that it means it is fair game to use, whether they plan to sell it or not. Not so! And it doesn’t matter if you see a copyright on it or not. A good analogy comes from the music industry. I think most people know that it is illegal to download or make copies of music that you haven’t paid for. Many will do it anyway, though, thinking that since they aren’t reselling it, it must be okay, or at least they won’t get caught. The music industry has spent millions trying to stop pirated music. Because it costs them millions in lost revenue. And how is this fair to the singers and musicians and songwriters? Shouldn’t they get paid for their work? Now think about the artists and photographers and bloggers. Those of us in this for our careers or for making extra income put our images out there to get our names known, to advertise our works, to attract people to our blogs — all with the intent of selling our works or making money indirectly via advertising on our blogs, just as musicians record their music and play it in concerts or on the radio to try to get you to buy their CDs. Even if I grant you permission to download a free coloring page for personal use, I am not granting you permission to make copies for your buddies, or put it on your web site for others to download. I know you aren’t selling it, but I am not getting traffic to my website. This, in turn, means that my stats are lower, which means my advertising revenue goes down. I also don’t get the feedback to see which of my works are more popular, to know where to direct future efforts. As I mentioned, there are a few exceptions. First, some works are considered part of the “public domain.” Public domain is not just anything found on the internet. Public domain only includes works never covered by copyright or ones with expired copyright. Anything published before 1923 is public domain. Unpublished works are under copyright protection for at least the life of the author plus 70 years. Works published between 1923 and 2002 are trickier and may be free to use, depending on whether they were published with a copyright notice and whether or not that copyright has been renewed. Also note that works of the U.S. government are excluded from copyright protection (i.e., they are public domain). 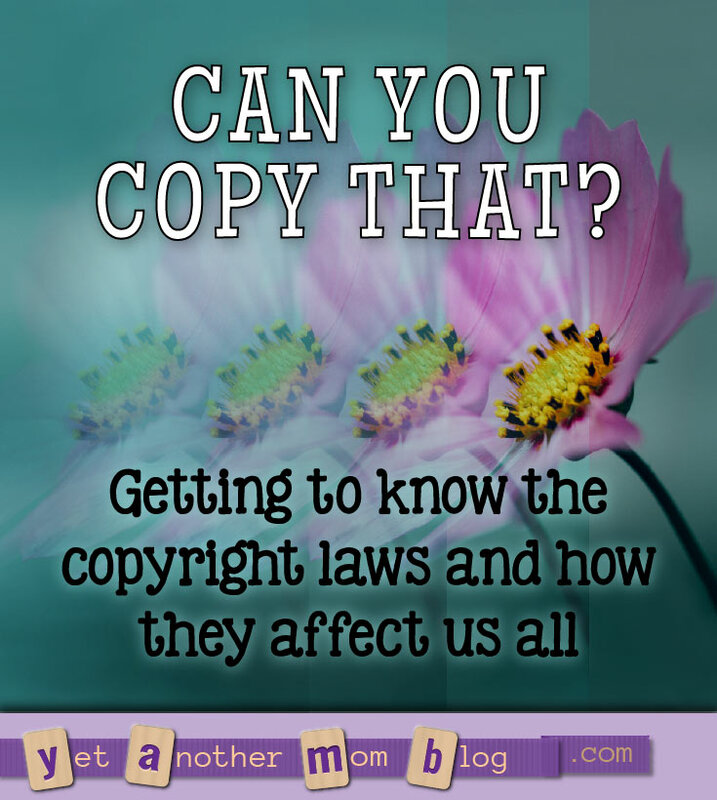 There is a useful tool provided by the American Library Association to help determine copyright protection. There is also something called “fair use,” which allows for limited use of portions of a work for certain circumstances. For example, if you write a school paper you may take quotes from a book. You are allowed to use excerpts (or images) for reviews, public service, parodies, and educational purposes. Guidelines about fair use are not very specific, and left to the interpretation of the courts. But, for example, if you are writing a review of Chameleon pens, you should be safe taking a promotional image from their web site to use in your article to show the product that is the subject of your review. Or if you are providing a how-to article on using a Cricut machine for a scrapbooking project, it would be considered fair use to use one of the manufacturer’s promotional images of that machine. Another example would be reviewing a coloring book. You may show the promotional image of the book cover and a limited portion of that book in your review. Note, however, that if you show an entire page from the book in high quality or such that someone could then take to copy and use as an actual coloring page (whether you get this image from the book’s promo site, you scan it, or photograph it), this would likely be considered a copyright violation. 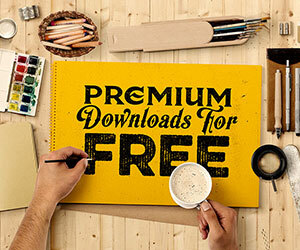 Note: There are lots of photo and clipart sites advertising that they are free, but read the fine print, because many of those sites grant permission for personal use only. If you see a copyright notice or otherwise do not see permission to use the image, you should contact the owner to see if they will grant you permission. 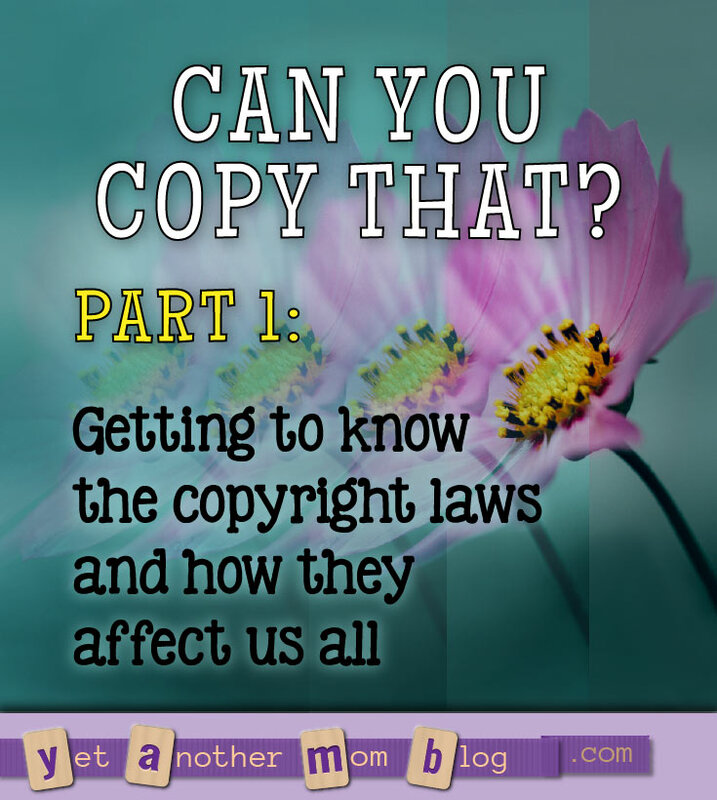 What if you can’t figure out who owns the copyright or how to contact them? The best solution is to find another image to use. There is an ongoing effort underway by the U.S. Copyright Office to figure out how to address the problem of “orphaned” works, where the copyright owner cannot be determined or found. Some say this is necessary because there are so many historically valuable works that are currently unavailable to use. Others oppose the proposals because they fear not enough effort will be made to find the owner. If you own the copyright to a piece, you may choose to grant full or partial rights to others. For example, McDonald’s licensed Disney Pixar Minion characters for Happy Meals. That means that McDonald’s had a contract with Disney whereby they worked out a deal for McDonald’s to pay Disney to be able to use specific Minion characters on specific toys, Happy Meal boxes, or ads, for a specific amount of time. But McDonald’s can’t just start using any Disney character or using Minions on any product. The contract didn’t grant exclusive rights either, which means Disney could also license the Minion characters to Target for bedding sets. Usually, if you grant permission for others to use your work for monetary compensation, you set up a royalty licensing agreement. Maybe you create a design that Hallmark wants to put on a card. You might structure the deal so that you receive a percentage of all sales for that card. There is usually a time-limit on a deal (e.g., 1 year). You may decide whether to grant exclusive rights or nonexclusive. The topic of art licensing is huge and deserves a whole series just for it so I won’t go into any other details here (maybe someday I’ll cover it). You may sign your rights over completely as well. For example, you may sell your card design to Hallmark outright for a hefty one-time fee. This means that Hallmark now holds the copyright, not you. This isn’t too common unless someone is desperate for money ASAP. You may grant rights “for personal use only” meaning you will let someone use this for their own enjoyment, but they may not transfer those rights to anyone else. In other words, I’m letting you download my coloring page to color, but you can’t give a copy to someone else. You can’t post it online. You can’t sell it, or use any part of it to make something to sell. For example, you can’t put the image on a mug or greeting card that you then sell. You may grant permission to another blogger to use your images (or just one or a limited set of images) in an article they are writing, provided they give you proper credit and link back to your site. You may also stipulate whether they can or must use the image directly from your site or can or must take a copy of your image to host on their site (depending on their site’s traffic and your site’s bandwidth, if you have limits). You may also state a specific maximum size, or limits on modifying the image (e.g., if it must be taken in entirety or can they crop or recolor it). You may also limit where it can be used (e.g., anywhere on their site or just within one article, anywhere in the article but not the thumbnail or promotional material, etc.). You may want to use a Creative Commons license. The Creative Commons organization created a set of standard public copyright licenses authors and artists can use to grant rights to the public for full or restricted use. There are several flavors to choose from, based on what rights you would like to grant. The CC licenses are common in the software development community and are gaining popularity in the art community. Many bloggers will often break the rules and use the image without permission, trying to be good by linking back to the source, invoking the “do first, ask forgiveness later” policy. It’s often not out of malice. It’s often a time issue, e.g., trying to get that recipe post out on time when you discover your photos didn’t come out. A blogger with a conscience will at least put a link and give credit to the source. And in this case, most people who have been violated will forgive, because they are usually looking for backlinks to their site anyway. A not so conscientious blogger may not give credit, and in fact, try to claim that image as their own. Note: If you are looking for images to use, for example clip art or coloring pages, it is not safe to assume because you found it on Pinterest or Google that it is free to use. Do not just print the image from those sites. Follow the link to the site containing that image. Does that site owner have rights to that image? Is it theirs or did they get it from somewhere else? They may have purchased it from a stock photo site, or they may have asked and been granted permission to use it from the actual owner, or they may have stolen it. If you find the original creator, do they grant permission to use it? Even if you buy the image (e.g., you buy a coloring book or buy a stock photo online), you cannot then assume you have rights to do whatever you want. Many authors will put explicit statements in the copyright notice in their book explaining what permissions they are releasing to use. If you buy stock photos, make sure to read the licensing terms. Some stock photography licenses allow an image to be used on your web site, but you can’t start selling prints of those photos. Read the fine print. There is a very useful infographic from The Blue Bottle Tree with a graphical representation of the questions you need to answer to determine if you can use something or not. One of the rights listed for the copyright owner is to “make derivative works.” What is this? That means taking the original work and transforming it, whether making a novel into a movie, a cartoon character into a doll, or photo into a drawing. 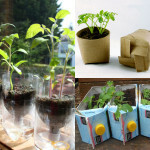 It also covers making a collage, using a rubber stamp, or coloring a coloring page. But you are allowed to be “inspired” by an image. So where do you draw the line? This is one of the trickiest areas of the copyright law because it is so open to interpretation. Here are some common scenarios for artists and crafters. Scenario 1: You see a photo of a cute dog. You decide you want to draw that dog. Can you legally do this? First of all, see if the photo is copyrighted or if the artist has granted rights to use it. Next, are you using this photo just as inspiration and technical reference (e.g., to get the dog’s proportions right), or are you copying the photo? Would your drawing be recognizable as a copy of the photo? This can be a very tricky area, and the courts are not always consistent in their rulings in these cases. Drawing the dog in the same exact pose but just a different background would not be enough of a change. Drawing that same dog running instead of sitting would be okay. A good rule of thumb is, if you are questioning whether it’s okay, it probably is not okay. Contact the photographer and they will likely allow it. Or use multiple photographs and take inspiration from each of them. And don’t use a famous photograph or painting as your subject that would be easily recognized as being from that artist. For example, millions of people have taken photos of the Grand Canyon. You’ll likely find many of those taken from the same vantage point under the same lighting conditions, so they essentially look the same. So if you used one of these as the basis for your drawing, it would be very difficult for a photographer to prove that you used their photo as the basis of your drawing. Scenario 3: You want to make polymer clay necklaces to sell. You buy a mold of a pretty little frame to use and you put in it an image you made using a purchased rubber stamp on some clay and then painted it, so it looks like you have a pretty little painting in a frame on a bale. You also used a purchased texture plate to make the painting look like it is on canvas. Is this okay? The answer is no, unless you check with the manufacturer of the frame mold and the manufacturers of the rubber stamp and the texture plate! If the image is of a recognizable character like Hello Kitty or a Minion, that answer would most certainly be no (they are sold for personal use only, usually). The texture plate and frame mold would likely be licensed for commercial use. The rubber stamp may just allow for personal use only. So, check, check, check. Note: This applies if you make decorated birthday cakes or soaps to sell using a purchased mold. In the case of an identifiable character (like Mickey Mouse), even if you make the mold yourself or piece together and carve it to look like Mickey Mouse, this would not be legal to sell. Some artists and photographers grant permission to use their work to create other works of art which you may then sell. If not stated, however, it means you do not have those rights. A good rule of thumb here is, if you want to sell anything you make, it is best to either make it all from scratch, or do the leg work to see if you can use those materials to make works for sale. This is a very specific scenario that won’t apply to all of you, but I wanted to include it for completeness. When someone is hired as an employee to create artwork for their company, the company holds the copyright. But when someone is hired to create artwork that is not an employee, the copyright ownership needs to be thoroughly spelled out in the contract. Unless otherwise stated, the artist retains the copyright even after artwork and money has changed hands. The hiring company simply has a non-exclusive license to use the work. It is important that the contract spell out who will hold the copyright, and also under what conditions the copyright will change hands (e.g., at time of full payment). Most work-for-hire contract templates will including a section for this. 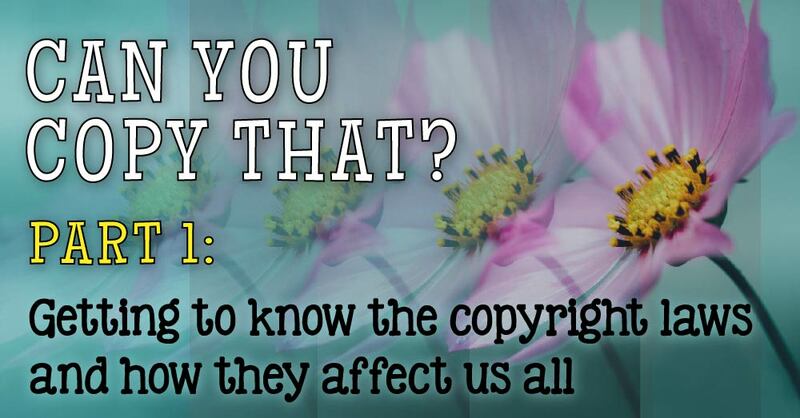 Now we know what copyright is, when it applies, and how to determine how an image can be used. What if someone steals your work? How do you find out? Can it be prevented? 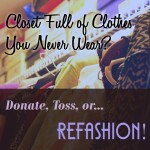 What recourse do you have? And if you find you are in violation, what could happen? We’ll discuss these topics in the next post. See Part 2 for the list of references used for this article. Great article. Comprehensive. Will check out the second part. Thank you. Great article – very concise, detailed and spot on. As an artist, I really appreciate your taking the time and making the effort to research all this!